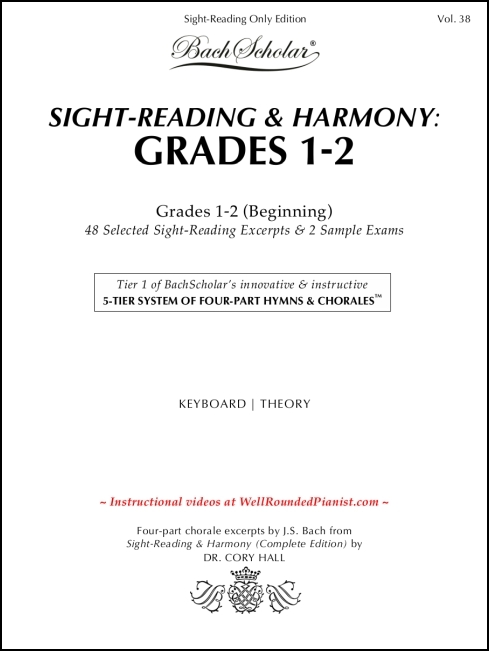 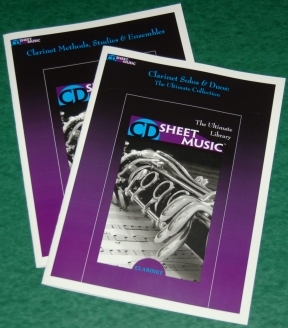 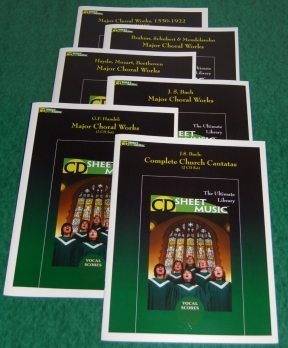 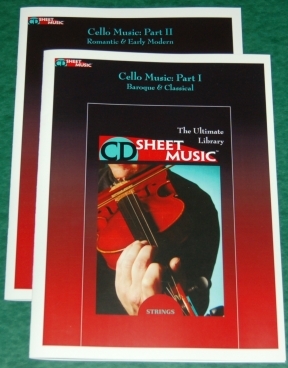 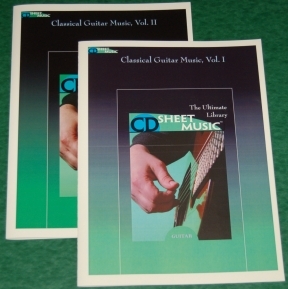 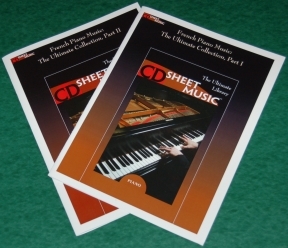 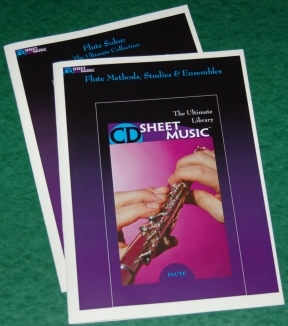 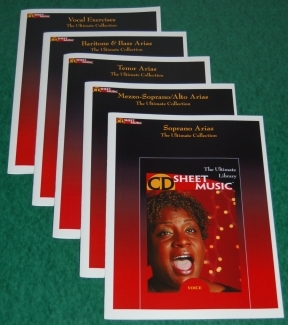 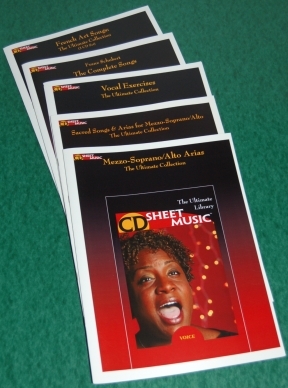 Now available from Subito Music, save BIG when you purchase these complete CD Sheet Music™ collections for your instrument or voice type! 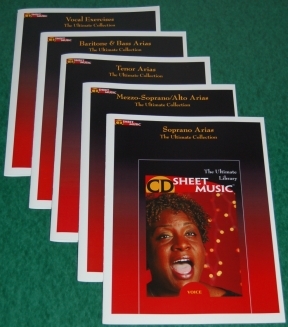 With a savings of 20% and more, these collections are the perfect way to build your music library at an incredible discount! 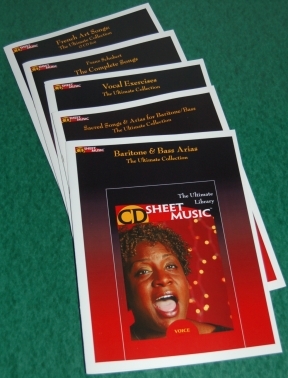 Featuring complete collections for voice, piano, violin, organ, cello, flute, and more, the Extreme Collections are the perfect resources for schools, libraries, and teachers!